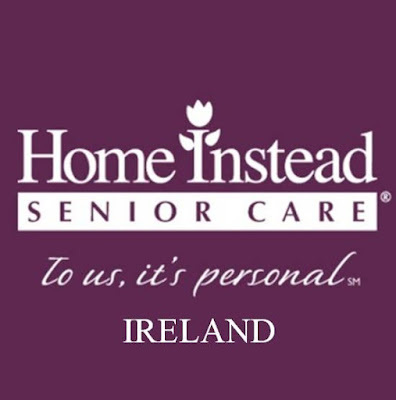 Home Instead Senior Care has moved its offices from Kilcullen to Newbridge, to cope with an expanded business in Kildare, Laois, Carlow and Kilkenny, writes Brian Byrne. The business originally set up in Kilcullen in 2009, on Main Street, and then moved down to the Market Square building as its staffing requirements outgrew the original premises. The business looks after some 300 clients and has 400 caregivers and support staff. "With a growing demand for home care services we needed a larger, more efficient office to be able to meet this demand," the company MD Amanda Bohan says. "We had a great start in Kilcullen and are grateful for the support, encouragement and friendship that we encountered since our first day in 2009." She added that the company looks forward to building its team and boosting jobs drawn from the local community while caring for older adults to help them remain living in their own home for as long as possible.